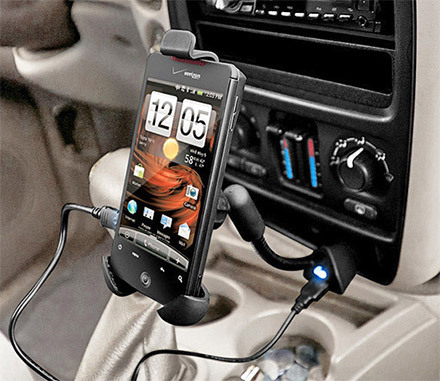 Usually when you use a phone mount that attaches to your dashboard or your windshield you have to compromise with having a great position, but also having a nasty cord that drapes down to your plug in. 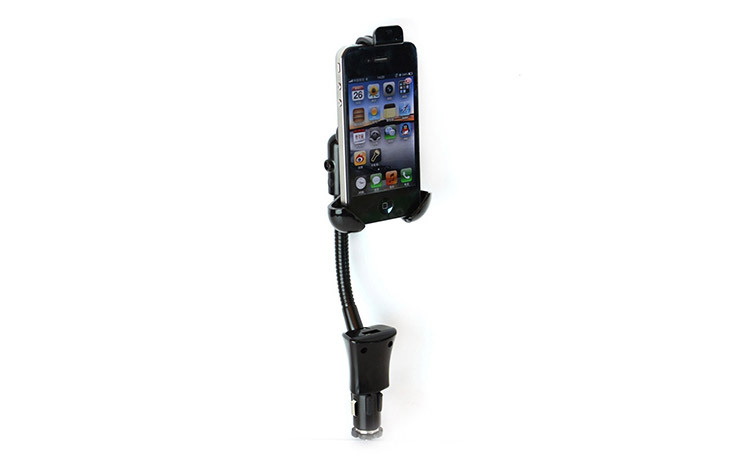 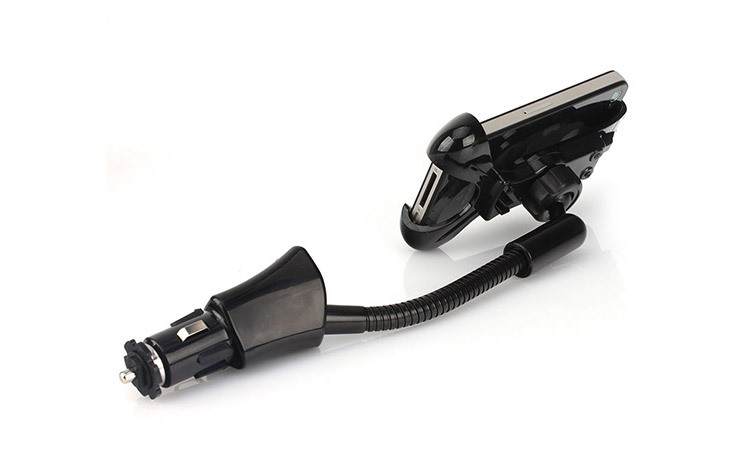 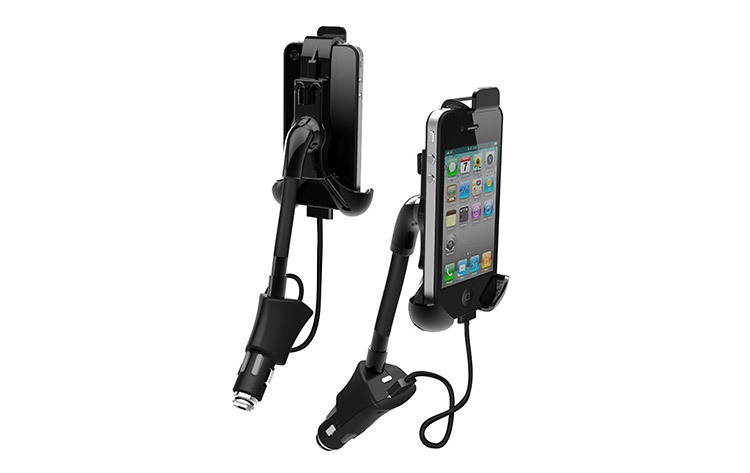 With this car phone mount and charger, it attaches right to the cigarette lighter in your car so that everything is in one place with no random cords draping everywhere. 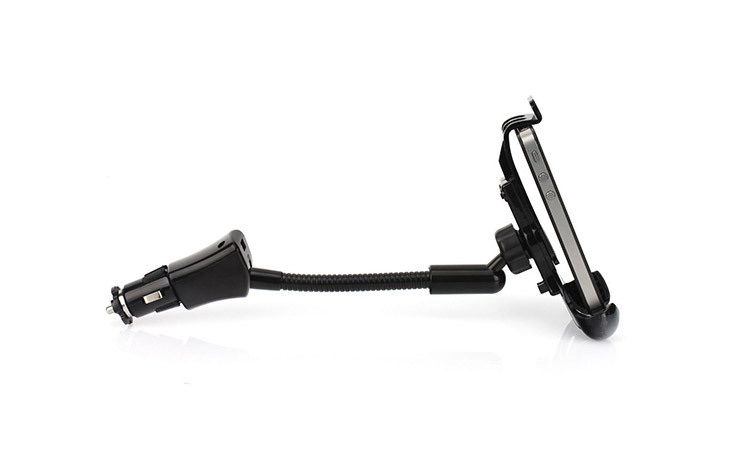 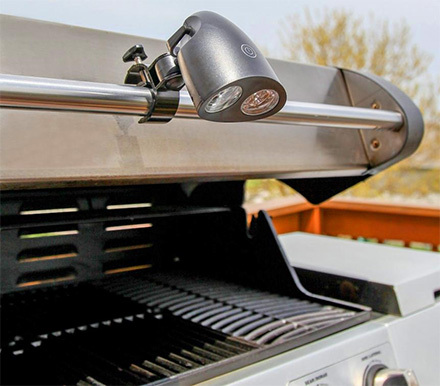 The mount has a super-flexible arm that can hold your phone in any position you like, be it, horizontal or vertical, plus it's super easy to install and remove by simply plugging it in or unplugging it from your car's cigarette lighter port. 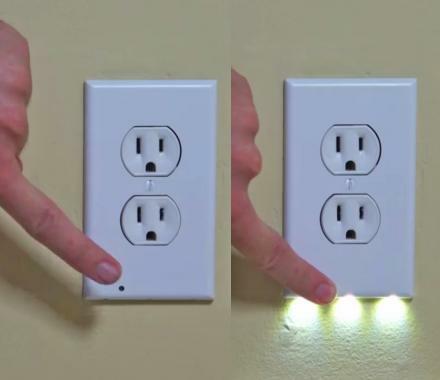 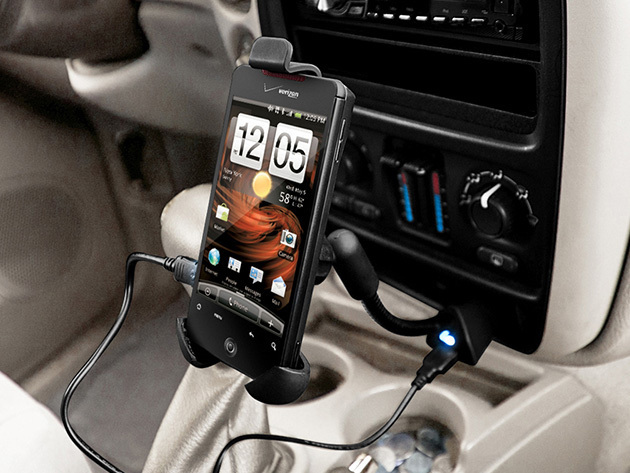 The car phone mount and charger uses a USB port to charge your phone, can fit both iPhones or Android phones, is black in color, and measures 11.25 inches long x 4.5 inches wide x 3 inches thick.